Yesterday a funeral took place in Cambridge, England – the funeral of a great man, a man who was bound to almost complete immobility in a wheelchair and completely reliant on a voice synthesiser to communicate with the world. 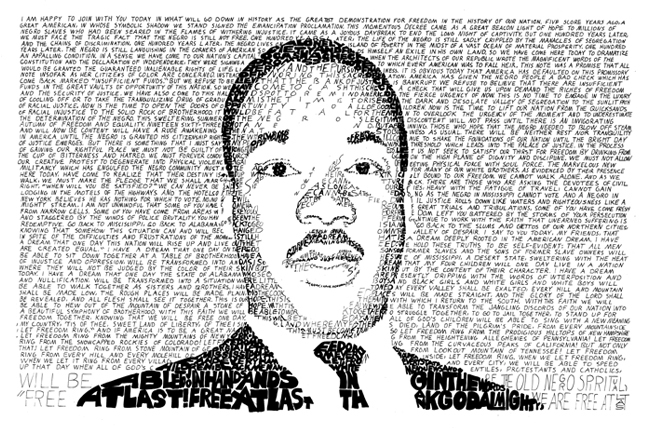 Yet, this man’s mind and spirit soared to the infinite reaches of the universe and filled our lives with wonder. You know I’m speaking of Stephen Hawking. His ashes will be buried in Westminster Abbey, near the graves of Isaac Newton and Charles Darwin, two other men who transformed our vision of reality and the universe. Hawking’s ashes will be interred at Westminster Abbey later this year in a thanksgiving service. A “thanksgiving service” – not a memorial, but a thanksgiving service. There is no greater memorial to a man or woman than to give thanks to God for his or her life. Perhaps we need to add thanksgiving to our own funeral and memorial services! Thanksgiving was also what was in the hearts and minds of the thousands of people who lined the streets outside the church in Cambridge and who broke into spontaneous applause when his coffin arrived and was carried into the church. Applause, gratitude, thanksgiving. Essential qualities of life. 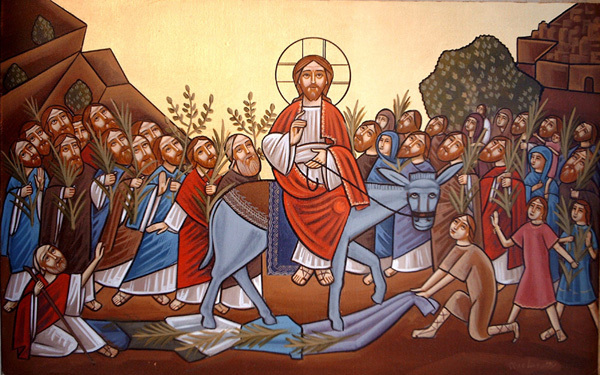 It was the way Jesus was greeted when he entered Jerusalem seated on a donkey. “Blessed is he who comes in the name of the Lord.” Stephen Hawking did not come in the name of the Lord – not in so many words, anyway. Yet, I believe he perhaps did more to make the Lord real in many people’s lives than most evangelists ever will. He certainly had that impact on me. Anyone who expands the horizons of our minds, who stretches our imagination and creativity is certainly someone who comes in the name of the Lord – regardless of whether he or she believes in Christ. That may sound controversial to some ears, but I can vouch from my own years in scientific research before studying theology. Anyone who takes us out of our petty, limited view of life is someone who comes in the name of the Lord. Thanksgiving should be part of our every prayer. Thanksgiving is the key to peace with God and with each other. It is at the heart of the Christian life. It eliminates conflict, pettiness, and all the little things that keep us apart. I know some people in our community whose every thought and every action is filled with thanksgiving. It should be true of all of us. Sincere, genuine thanksgiving, gratitude to God for everything and in everything, even in suffering. Are you confused sometimes? Are you depressed, prone to discouragement or unbelief? Pause to give thanks. Pause to give thanks for anything that comes into your mind. Give thanks for your parents. Give thanks for growing up during the depression or the second world war. Give thanks for your first TV set. Give thanks for your cat. Give thanks that you can still drive. 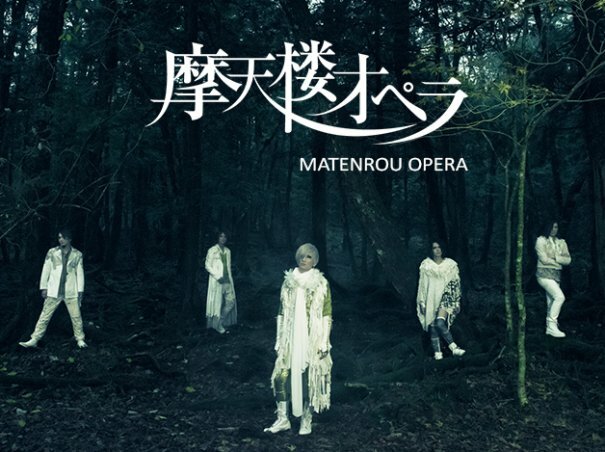 If you are young, give thanks for your cell phone or your Facebook account, or for the new CD by the Japanese heavy-metal group Matenrou Opera! Don’t try to give thanks for what you think God wants to hear. Don’t think too much. Just give thanks for anything that comes to your mind. Be spontaneous. This kind of thanksgiving is the most genuine. God already knows what you enjoy most about your life. But God wants to know, are you grateful for those things? Finally, sisters and brothers, whatever is true, whatever is honourable, whatever is just, whatever is pure, whatever is lovely, whatever is gracious, if there is any excellence, if there is anything worthy of praise, think about these things. Ingratitude is one of the greatest sins and it blinds us to the goodness that is around us and in us. Even the “failing” New York Times had a wonderful editorial about gratitude on Friday – which was Good Friday for most Christians. Here is what the author wrote at one point: My guess is that if you think about people you know whose lives are characterised by gratitude, you’ll find them to be outward- rather than inward-looking, quick to be kind. They approach the world with delight, a certain enchantment and a light touch. They are not blind or indifferent to the hardships and pain surrounding them, but they are still able to find joy in the journey. Can you find joy in the journey? Can you be grateful for whatever is true, whatever is honourable, whatever is just, whatever is pure, whatever is lovely, whatever is gracious, for anything that is excellent? Then you are on your way to living the life that God intends for you. You have found the key to happiness and the surest protection against bitterness and small-mindedness. Blessed is he/she who comes in the name of the Lord! Blessed are YOU who come in the name of the Lord today! Categories: Sermons | Tags: funeral, gratitude, Palm Sunday, Stephen Hawking | Permalink.